AWESOME OPEN HOUSE TODAY, SATURDAY 9/1/2018 1:00 PM TO 3:00 PM! BUY THIS HOME AND WELL BUY YOURS* Welcome to 898 Elkhart. 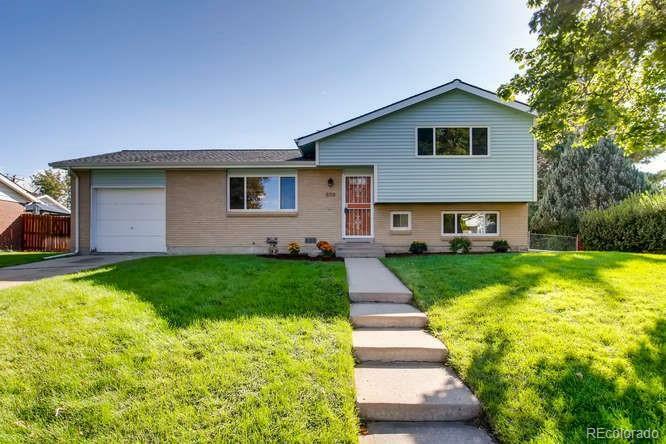 This cozy home has been fully upgraded from the Granite Counter tops to the hard wood floors. Home boasts a large yard and is just minutes from Downtown and lightrail. *cond apply.